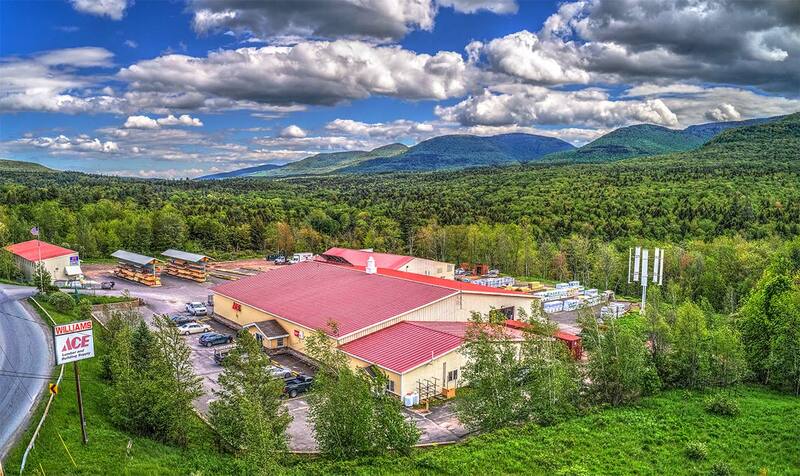 Set in upstate NY along the picturesque Catskill Mountains, the Tannersville location provides a vast array of products and services as well as an impressive 15,000 sq ft. black-topped yard housing the home and garden department. We are located at 34 Bloomer Rd. in Tannersville and employ ………associates in the area. In 1998, Williams purchased the Tannersville Supply Company in Tannersville, NY. The store houses almost 7000 sq. ft. of retail space and a fell service lumberyard. © 2019 Williams Lumber All rights reserved. Web development by AdSerts Inc.